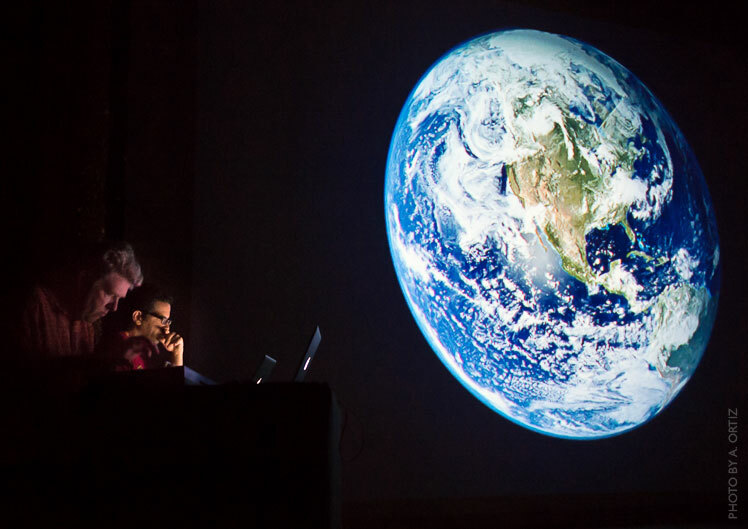 The Bailey-Salgado Project is an audiovisual ensemble formed in 2010 by musician and composer Tom Bailey (Thompson Twins, Babble, Holiwater, International Observer) and astronomer and Emmy-nominated science communicator José Francisco Salgado. They combine original music compositions with photography, film, and science visualizations to create multimedia works that have as subject the physical world. Their presentations feature video projection, live music, as well as short introductions to the science content and creative process behind their works. Tom Bailey is a musician, composer, and producer who led the pop band Thompson Twins, and its later incarnation Babble, from 1977 until 1996. 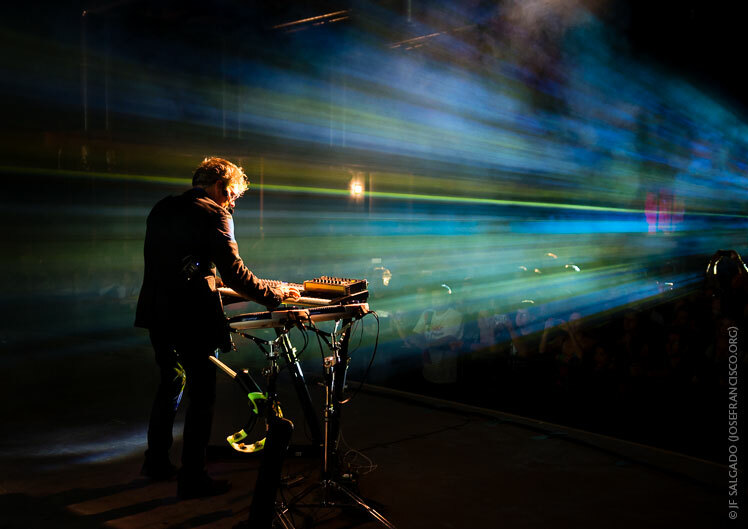 Besides performing with the BSP, Bailey tours as "Thompson Twins' Tom Bailey", records dub music under the name International Observer and Indo-fusion music with the Holiwater Project. Bailey has recorded more than 15 albums and produced for solo artists such as Debbie Harry and Jimmy Sommerville and bands such as Stellar*. 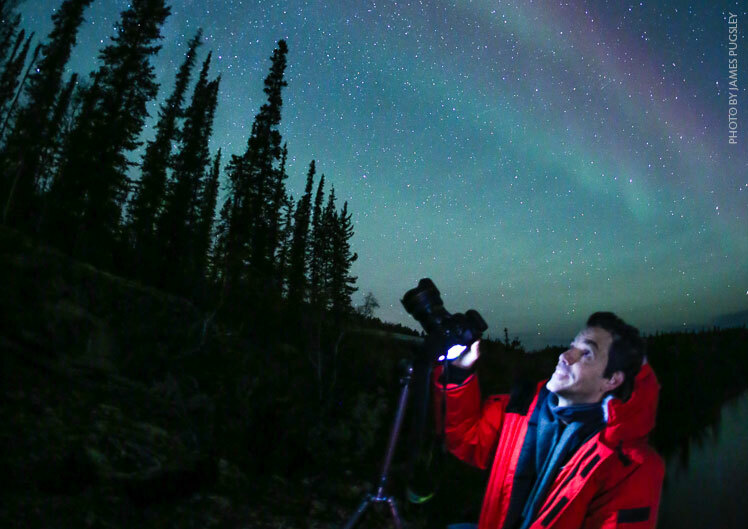 José Francisco Salgado is an astronomer, experimental photographer, visual artist, and Emmy-nominated science communicator who creates multimedia works that communicate science in engaging ways. Salgado collaborates with orchestras, composers, and musicians to produce films that provoke curiosity and a sense of wonder about the Earth and the Universe. As an experimental photographer, Salgado has visited more than 30 scientific sites and has given presentations about science and art in all seven continents, including a presentation at the South Pole Station. The Bailey-Salgado Project brings science and music together onto the stage. They have presented their works in Bath, England; San Juan, Puerto Rico; Chicago, Illinois; and Valencia, Spain. Tom and José Francisco are currently working on new material as well as on their own individual projects. Bailey-Salgado Project events are coordinated by KV 265. For more information please write to BSP (at) KV265 (dot) org.